Yet that's exactly where Mia Andrews finds herself, on a tour with her aid-worker father and fractious older brother, Simon. Mia was adopted from South Korea as a baby, and the trip raises tough questions about where she really belongs. 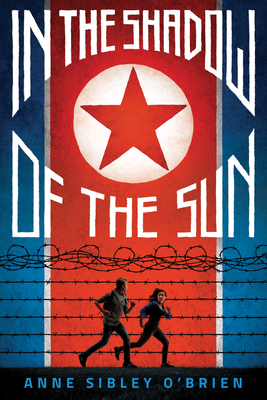 Then her dad is arrested for spying, just as forbidden photographs of North Korean slave-labor camps fall into Mia's hands. The only way to save Dad: get the pictures out of the country. Thus Mia and Simon set off on a harrowing journey to the border, without food, money, or shelter, in a land where anyone who sees them might turn them in, and getting caught could mean prison -- or worse.